San Onofre is located off the 5 Freeway, just south of San Clemente. 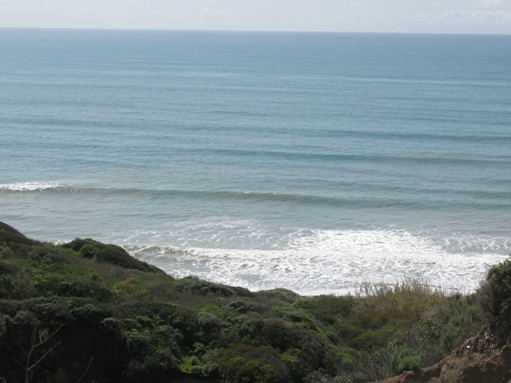 There is the San Onofre State Park which has day use parking and camping along the old Highway 101. San Onofre is where the San Onofre Nuclear Generating Station (SONGS) is located. SONGS provides 20% of the power to more than 15 million people in Southern California. 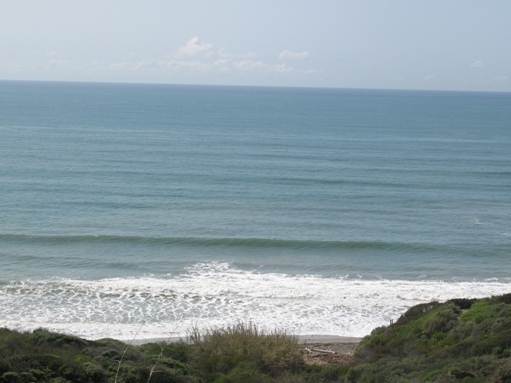 San Onofre is also home to Trestles which consists of several beaches and world class surfing spots. Trestles attracts a large crowd on a regular basis because it is considered to be a quality and consistent wave area. If you are visiting Trestles, you can expect to see a fair amount of surfers even during the week when there is a Southwest swell. Trestles is also home to surfing competitions as well. 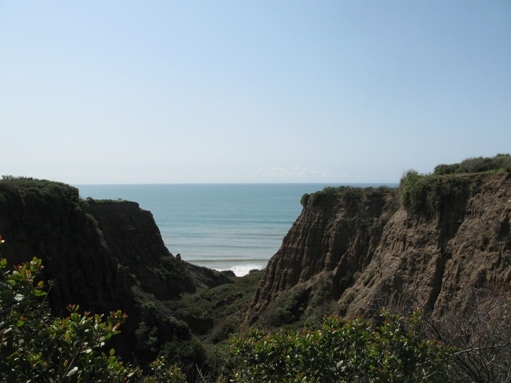 San Onofre is a beautiful beach area where you can enjoy day use or camping and go to the beach. Actually getting to the beach requires hiking down one of many trails that are available. If you want to spend the day at the beach, this is a very desirable area. Whether you are surfing, a surfing spectator, photographer, or just want to lay and enjoy the California sunshine, San Onofre is a very desirable place to visit. If I can answer any questions about the San Onofre area, please contact me.